Whoo Hoo! My first piece of art on my blog! 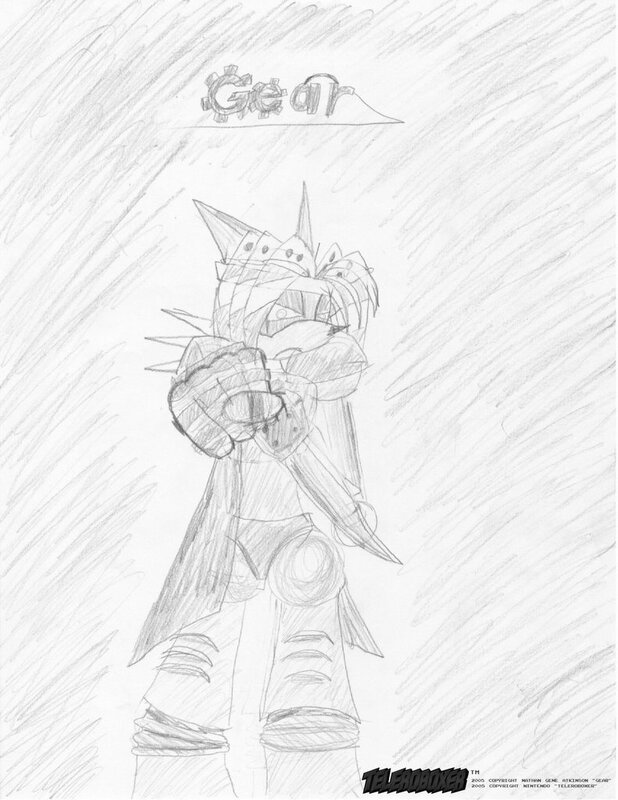 A fan character for teleroboxer "Gear" he might become my mascot. Oh yeah, he belongs to moi so don't take im'. I'll make a picture of the pilot soon. Keep in mind I made this in about an hour so it's not that good.